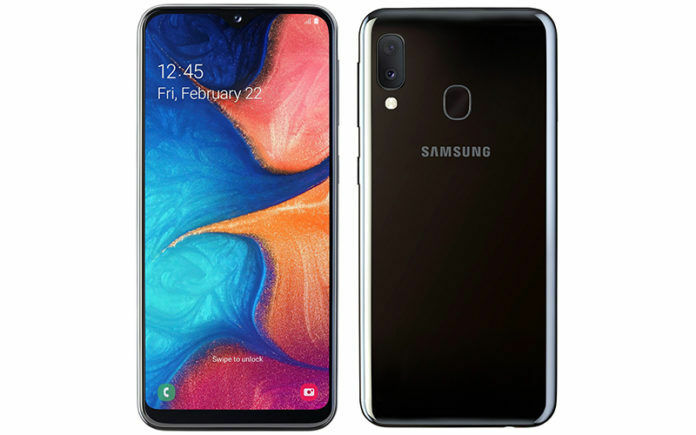 Samsung Galaxy A20e is a budget offering from the manufacturer. It is one of the latest additions to the A-series. 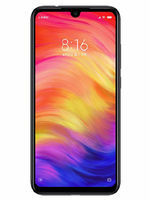 The phone is a light version of the already existing Galaxy A20 smartphone. It features a compact 5.84-inch HD+ TFT LCD Infinity-V Display panel at 720×1560 pixels resolution. 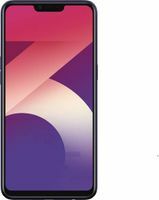 The Infinity-V Display panel refers to the waterdrop notch design that houses the front camera. Under the hood, the Galaxy A20e is powered by an Exynos 7884 SoC paired with 3GB of RAM and 32GB of internal storage, which can be further expanded up to 512GB storage via microSD card. In terms of optics, the Galaxy A20e sports a 16MP+5MP dual camera setup on the rear with f/1.9 aperture and f/2.2 aperture, respectively. There is an 8MP selfie shooter on the front. A 3,000mAh battery with support for 15W fast charging technology backs the Galaxy A20e. The phone also features a rear-mounted fingerprint sensor. On the software side of things, the Galaxy A20e ships with Android 9 Pie-based One UI. The Samsung Galaxy A20e is launched in Black and White color variants. 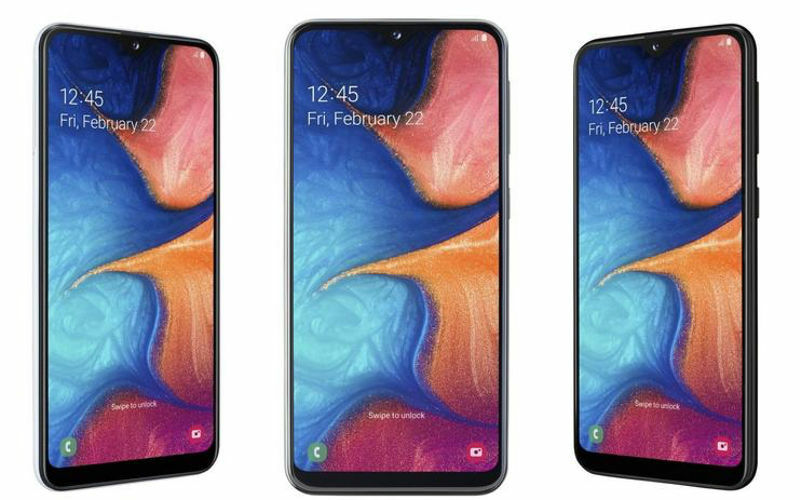 Samsung is yet to reveal the price of the Galaxy A20e, but since it is the light version of the Galaxy A20, we can expect it to be priced lower than Rs. 12,490 in India. Our best guess would be somewhere around 8K. The Samsung Galaxy A20e is an undertoned version of the Galaxy A20. 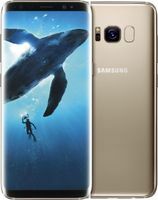 To make the Galaxy A20e more affordable, it has watered down the two segments including display and battery. The Galaxy A20e settles for a TFT LCD screen while the Galaxy A20 gets Super AMOLED display. Both the smartphones do have a similar Infinity-V display design, i.e. waterdrop notch on top of the screen. In terms of disparity in the battery capacity, the Galaxy A20e ends up with a smaller 3,000mAh battery due to its size but thankfully retains 15W fast charging support as the Galaxy A20. Being bigger, the Galaxy A20 has a massive 4,000mAh battery. Other than the difference in screen and battery, both the Galaxy A20 and Galaxy A20e are similar smartphones. They share the same chipset, camera setup, RAM and storage capacity. Samsung has positioned the Galaxy A20e in the market as a compact alternative to the Galaxy A20. It would be an ideal pick for the buyers who want a small phone to carry around with decent specs.